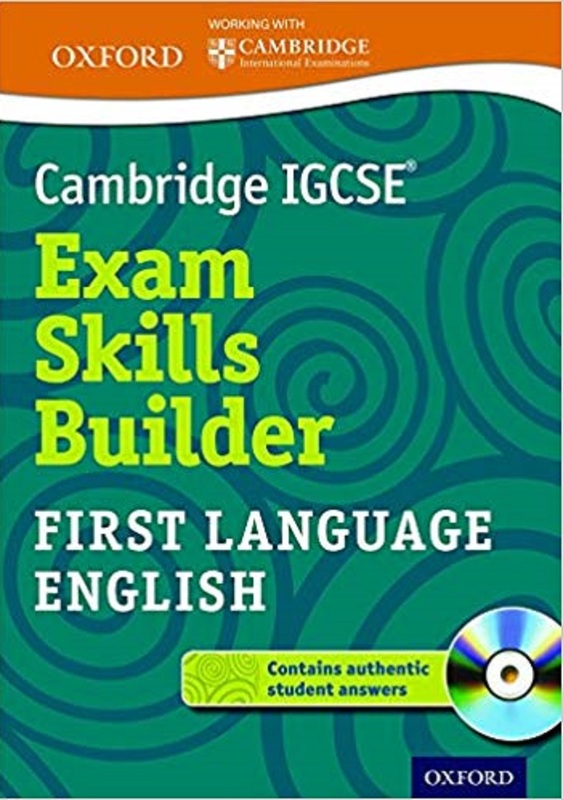 Developed with Cambridge International Examination, this digital teaching pack includes a huge bank of material to build confidence and support maximum attainment in Cambridge IGCSE First Language English. 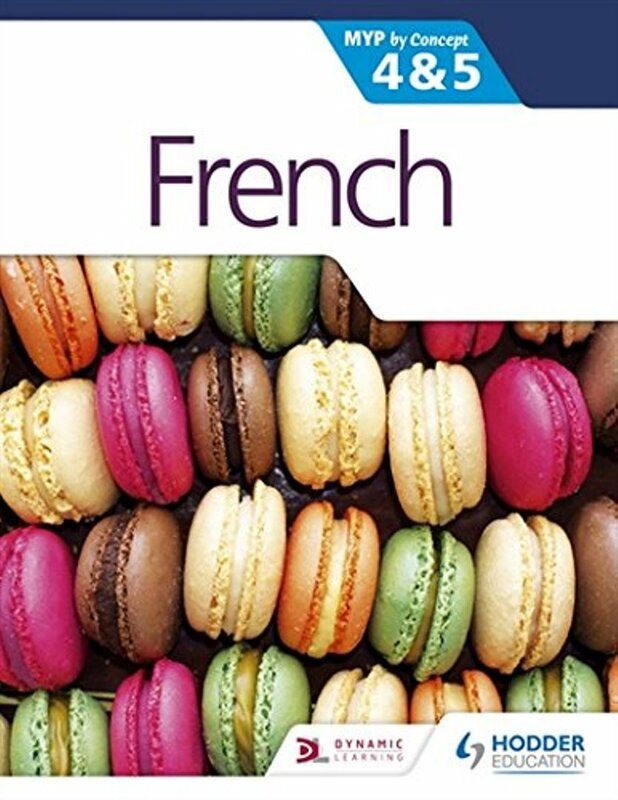 With real, examiner-graded past student responses and detailed examiner commentary to drive critical and creative responses, focused tasks and skills development activities are also included to strengthen all the crucial skills. 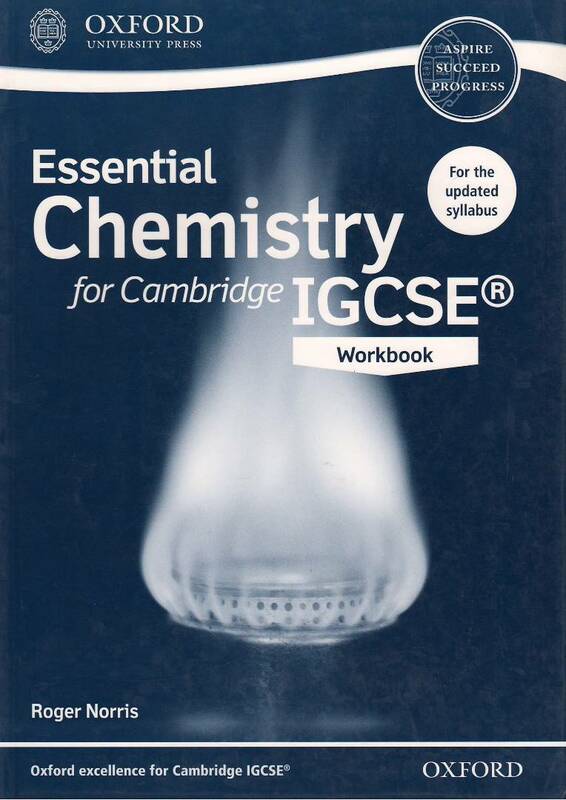 Build confidence-a suite of past papers and mark schemes provide essential practice.